Bosca wood fires are available in a variety of models, with different styles and performance levels to suit your preference. Choose from the Firepoint 360, Limit 380, Spirit 550 Stainless or the Spirit 550 Black. 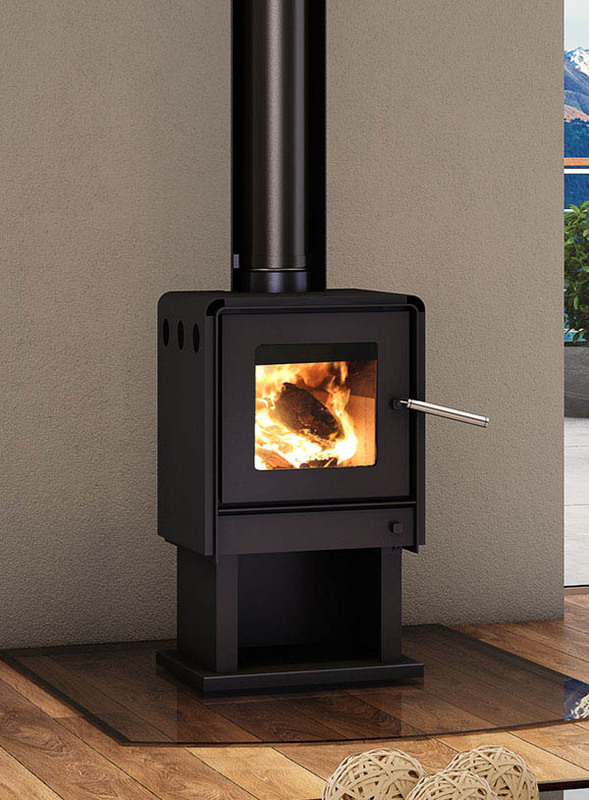 This sleek and compact wood fire is designed for where space is tight, yet stylishly and effectively heats your home. 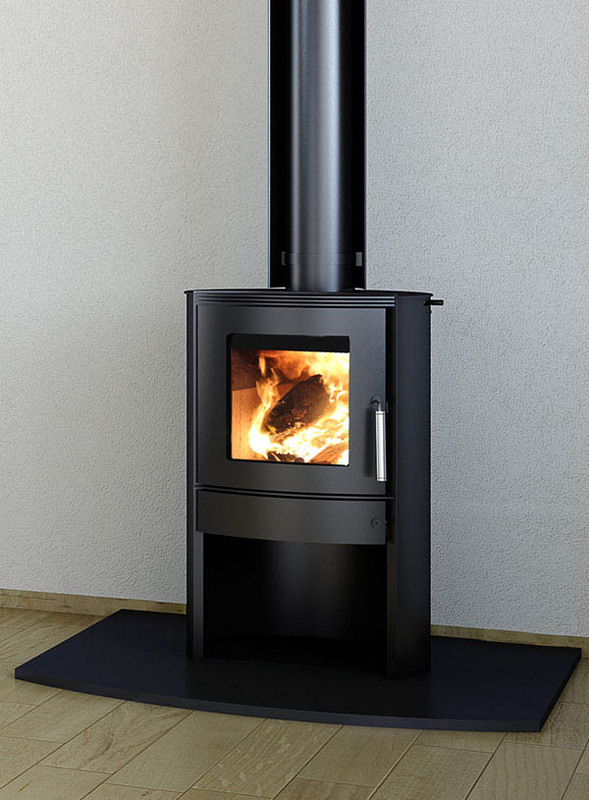 A modern, affordable, fully featured fire with a blended heat output - a clever mix of convection and radiant heat.